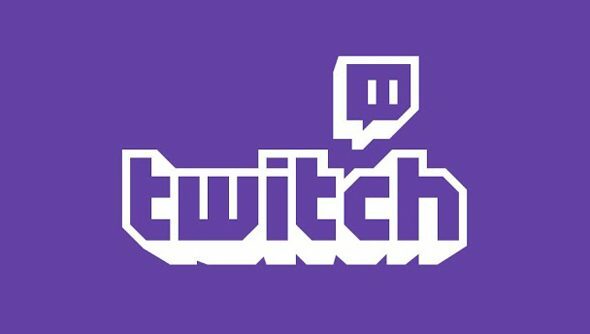 Twitch has just launched its free-to-use music library of 500 songs, all of which are now cleared for use during streaming and in archived video. Previously, any music caught by Twitch’s magic copyright-detecting ear would result in a half-hour muting. The new library of approved tracks means streamers can now be more tuneful, and all within the snug confines of copyright law. The library includes tracks from record labels as diverse as OWSLA, Dim Mak, Monstercat and Spinnin, none of whom I have heard of because I am approaching my 30s now and new music is scary and strange. “Our community has been vocal about the importance of music for their broadcasts and their love of music in general. By working with both established and upcoming record labels, we are now able to offer music for them to use that is cleared for live broadcasts and archiving,” said Twitch’s Colin Carrier in a statement. The selection of music is hardly Spotify, with just a handful of tracks to choose from, but it’s a clear show of intent on Twitch’s part to offer its broadcasters back the music it began taking away last year with copyright strikes.